Held during Futurebuild on 05 March - the annual Offsite Construction Awards spent the evening celebrating everything offsite. With the heightened interest in new and innovative building methods - the organisers were expecting it to be a sell-out event, with over 350 industry leaders and innovators gathering to celebrate. Hosted by Marc Durden-Smith, the guests spent the evening laughing till their faces hurt at his quick wit and humour. 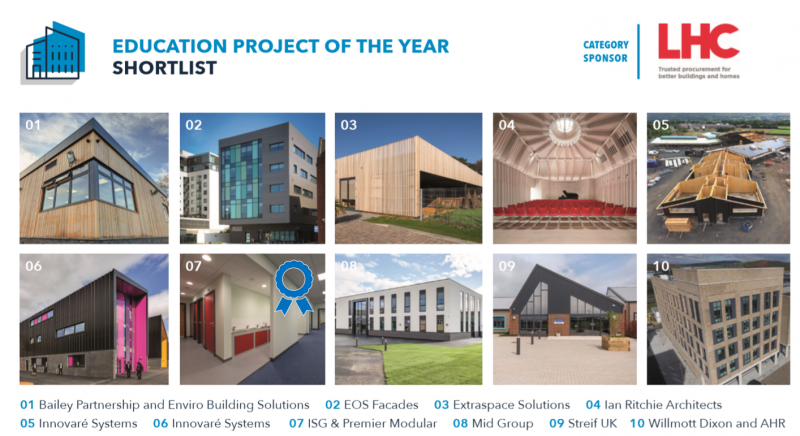 The annual Offsite Construction Awards, which are rapidly being established as a highlight of the construction calendar - are a platform to showcase innovation, celebrate best practice and recognise overall expertise in offsite construction. 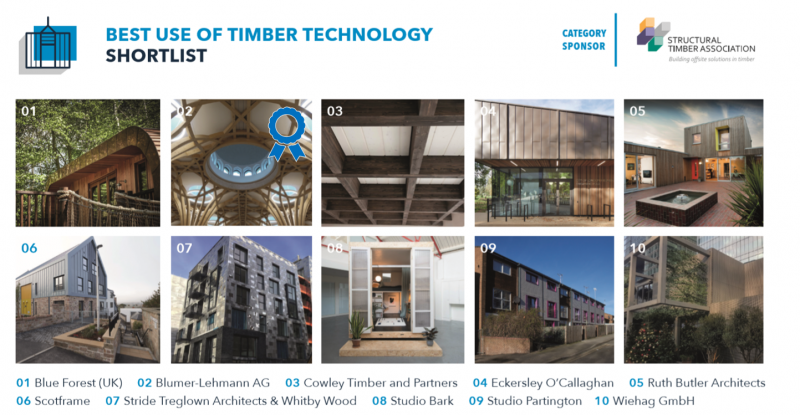 The Awards feature a shortlist of exceptional landmark projects, influential people and manufacturing excellence in the dynamic arena that is offsite construction. 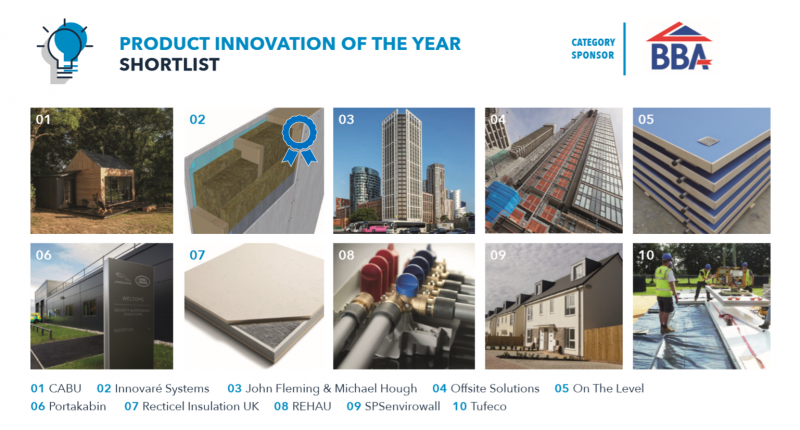 With 229 exemplary entries packed full of pioneering projects, innovative products and inspirational people - this year's independent panel of judges had an onerous job selecting the winners. Head of the judging panel, Darren Richards, Managing Director of leading offsite experts Cogent Consulting said: "There was an excellent turn out this year - it is so rewarding when the industry comes together to celebrate the best of the best in offsite technology. Mark was a brilliant host - the consensus was that this was the best one yet!" The prestigious 'Winner of Winners' Award, which is given for the highest scoring entry across all categories, was presented to D&S Baucon for their role in the £140 million Macallan Whiskey Distillery visitor centre on the Easter Elchies estate. D&S Baucon's Installer of the Year Award for their role in the incredible timber roof celebrated the massive 207m long roof that consists of five domes with a projecting canopy, made up of 350,000 separate elements of timber, making it the most complex timber structure ever built in the UK. The intricate nature of the roof needed 20 installers and two cranes carrying out over 4,245 lifts to get the roof in place over a six-month period. Philip Duffy from D&S Baucon said: "The Macallan is a complex, ambitious project that during construction involved up to 400 people specialising in more than 20 different trades onsite - this gives an idea of the true scale of the project. It's an honour to be recognised for what has been a once-in-a-lifetime project that we are immensely proud of." 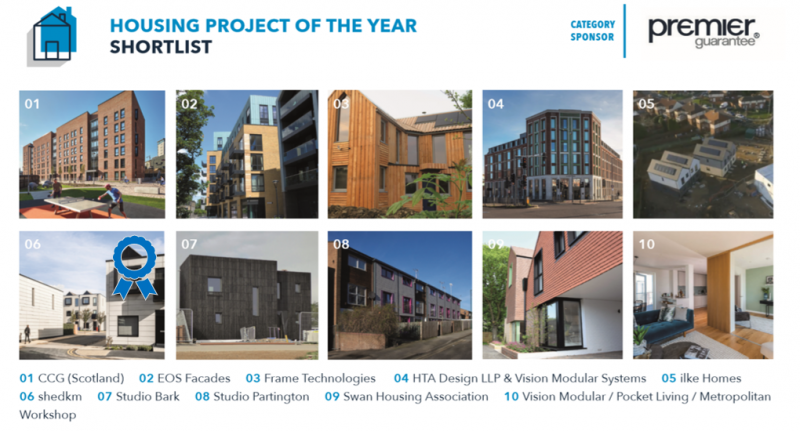 The event rewards and acknowledges outstanding examples of prefabrication and factory-based methods, products, systems and disciplines that increasingly strive to deliver a sustainable, streamlined and cost-effective way to deliver a better-built environment.